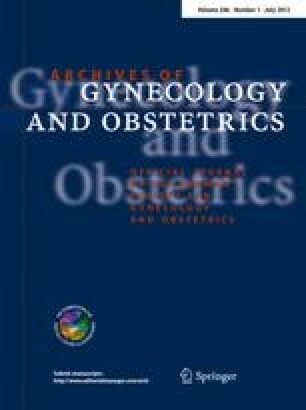 To evaluate the clinical and mycological cure rates of a novel mixture consisting of Bee-honey and yogurt compared to local antifungal agents for treating patients with vulvo-vaginal candidiasis (VVC) during pregnancy. This is a prospective comparative study which included 129 patients with VVC during pregnancy. The participants were allocated into study group (n = 82) who received a mixture of Bee-honey and yogurt vaginally and control group (n = 47) who received local anti-fungal agents. The Chi-square test was used to evaluate the clinical and mycological cure rates and the side-effects of both modes of therapy. The clinical cure rate was significantly higher in the study than the control group (87.8 vs. 72.3%, respectively) while the mycological cure rate was higher in the control than the study group (91.5 vs. 76.9%, respectively). Both types of therapy were favorably tolerated by most of the patients. Side effects were reported only in 24.3 and 29.7% of patients in group I and II, respectively (p < 0.05). The mixture of Bee-honey and yogurt produced a high clinical cure rate and a reasonable mycological cure rate. It can be used as a complementary or an alternative to antifungal agents especially in patients with VVC during pregnancy.